A fan favorite character comes back to life in 'Detective Comics' #981 – AiPT! You won’t believe who comes back from the dead in this issue. 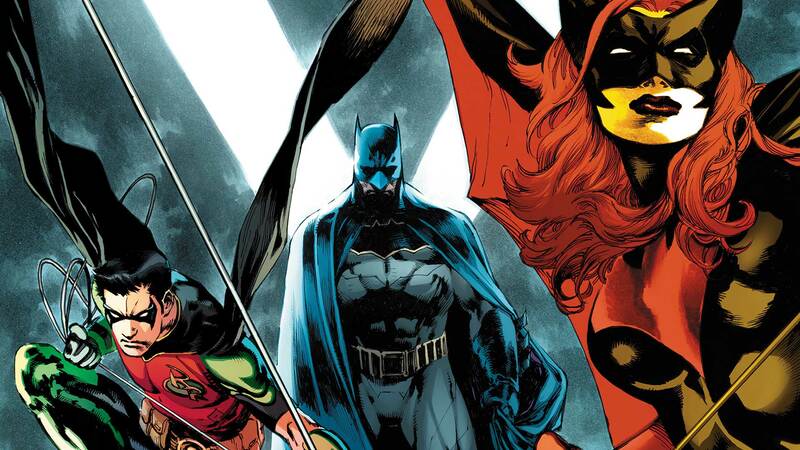 James Tynion IV wraps up his longstanding run on Detective Comics this week and with it comes new beginnings for Orphan, Spoiler, and Batman, just to name a few. There’s also a major revelation in the closing pages of the book that should make fans very happy. In a moment where Orphan aka Cassandra Cain is getting a new beginning with Batgirl we see a mysterious hand leave a note. Yep, it appears that big death in Detective Comics #971 didn’t actually happen. Or maybe it did, but the hero has come back to life somehow. Either way, we don’t know what is in that message and we can’t wait to find out in the future. You can buy Detective Comics #981 in comic shops or digitally today.